Jacquie has been in the industry for 10 years. She loves to help people, so she does her best to help our clients reach their goals. 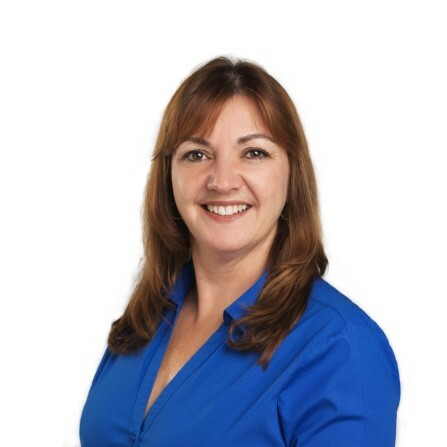 Jacquie truly enjoys putting people at ease; ensuring they are comfortable with their investments. Outside of work, she likes to do crafts and spend time with her family. Jacquie and her family are eagerly awaiting their first grandchild; she is very excited for this new chapter of her life to begin.